IF YOU'VE ever passed by Paseo Uno in Marfori, you may have noticed a shop at the corner with white walls and interiors that are noticeable from the streets because of the clear glass panes. There's a huge sign above which read Croft Bulk Foods. 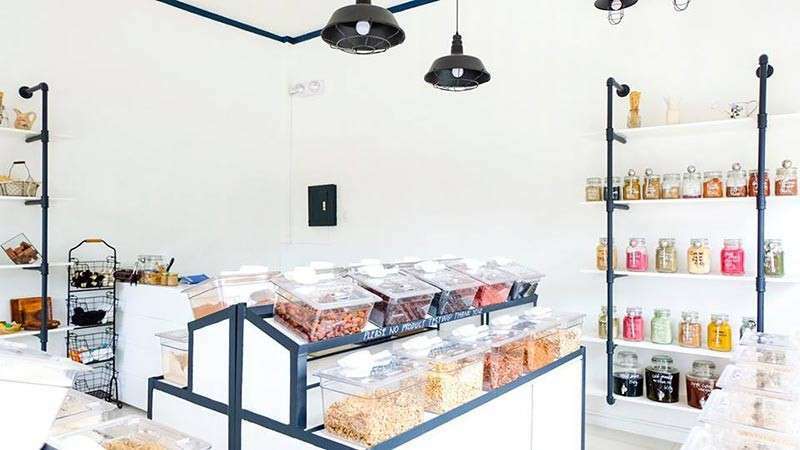 The concept of this store, which opened just August of last year, is rooted on the advocacy of reducing single-plastic use. 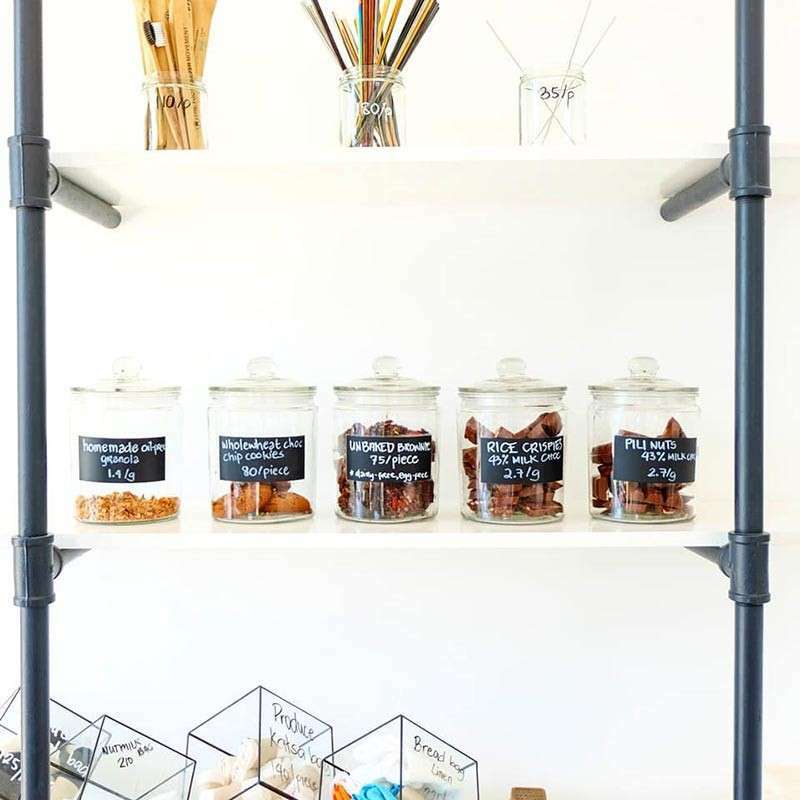 Upon entrance to the store, glass containers of different beans, seeds, nuts, and other plant-based spices line up inside. Customers are encouraged to bring their own reusable containers and eco-friendly canvass bags to put the items they bought. The prices per gram are also indicated at the containers which gives the customers the freedom to buy the amount that they would only need, thus avoiding excessive food waste. Basically, the customers are to scoop the items they need into their reusable containers, have it weighed, pay for it, and put it in their canvass bags. The entire process does not involve a single plastic as compared to regular grocery shopping. 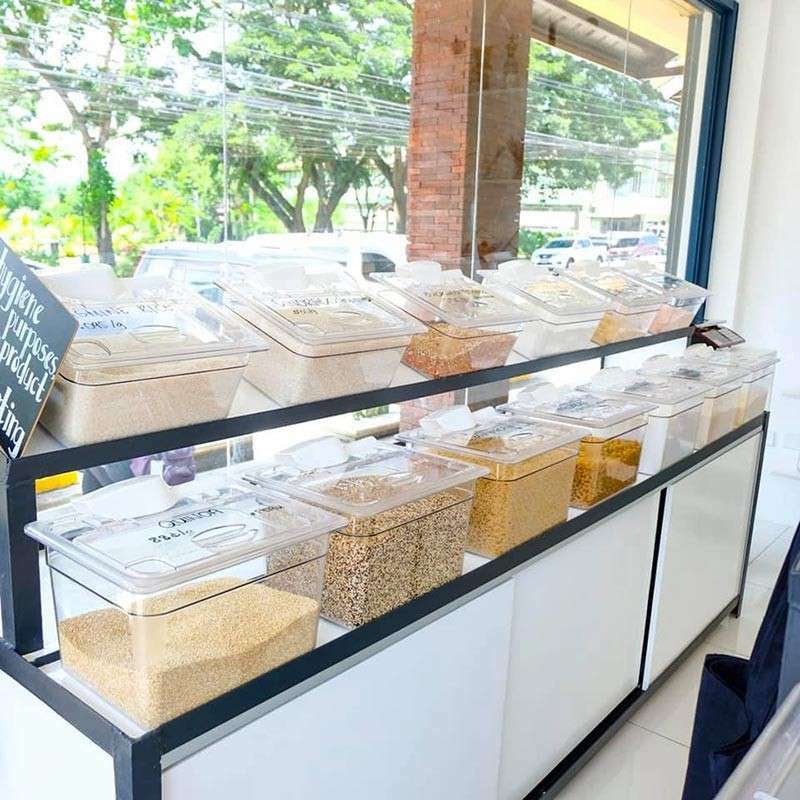 However, aside from this environmental-friendly advocacy, the regular customers visit Croft Bulk Foods primarily because the items they offer for sale are plant-based unprocessed food that are very helpful and healthy especially to those who watch out for their diet. Croft Bulk Foods offer dried fruits, cashews, almond, walnuts, pili, pistachio, chia seeds, locally-sourced cacao tablets, oatmeal, cinnamon, matcha powder, and so much more. These seeds and nuts can be mixed and matched to create the perfect breakfast or snack that is healthy. They also have their own Muesli and Granola mixes. As they also manage The Vegan Dinosaur which is just a few meters away, the items they sell in Croft Bulk Foods are also some of the ingredients used at the vegan restaurant. 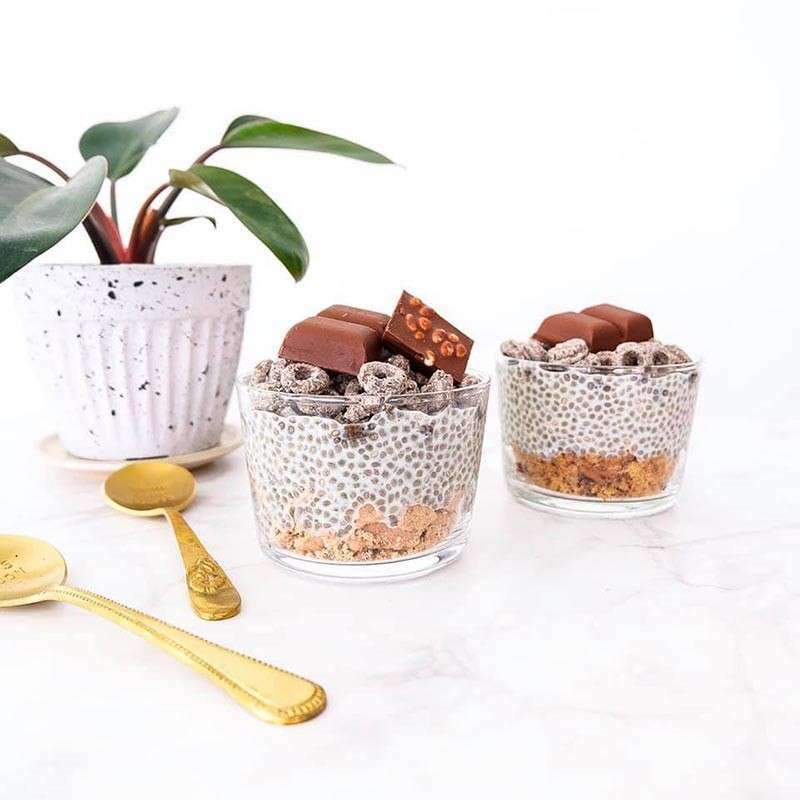 Healthy living, most especially when carefully selecting the ingredients and making the snacks and meals on your own, is indeed a fun and challenging experience. But if it is coupled with a socially-relevant advocacy as reducing plastic waste in the environment, it makes the effort worthwhile. Croft Bulk Foods does not only offer plant-based food but as well as eco-friendly materials such as shampoo and soap bars, metal and bamboo straws, canvass cutlery holders, straw and toothbrush pouches, bamboo toothbrush, canvass totes, coconut and acacia-made sauce bowls, abaca dishwashing sponge, and reusable towels among others. They are open 8 a.m. to 9 p.m. daily.